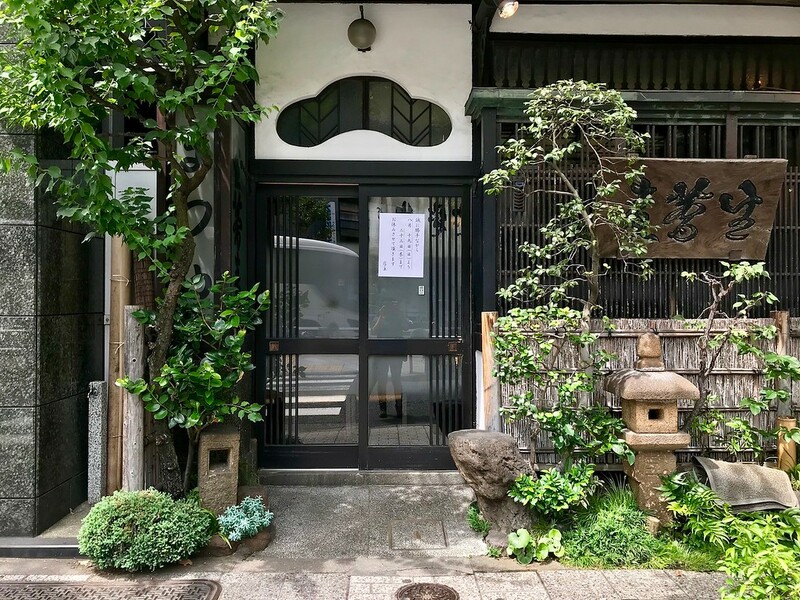 At this long-running soba stalwart in Kanda, you'll slurp up delicious buckwheat noodles in old-fashioned, unpretentious surroundings. Don't expect a lot of fanfare - it's all about the noodles and little else. Kanda Matsuya is one of Tokyo's most famous soba restaurants. 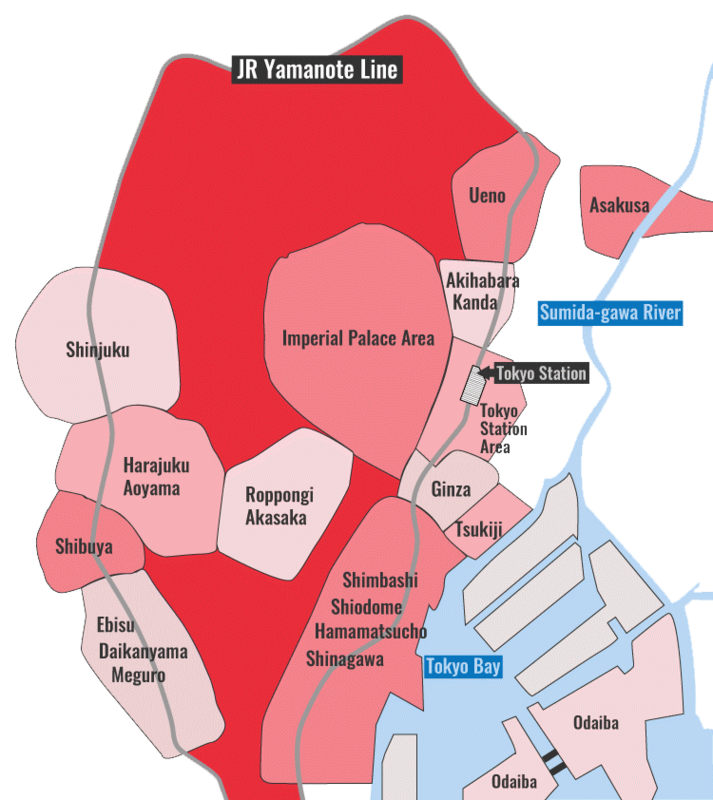 Located a short walk from Awajicho Station in the Kanda area, it's been in operation since 1884. That's a long time to be making soba, but the secret to their enduring success is, quite simply, their handmade noodles - they’re just very good. It’s not a super comfortable restaurant, but it is immensely atmospheric. You’ll be seated close to your fellow patrons, and slurp up smooth buckwheat noodles. Side dishes are simple here - think items like toasted laver, sticks of grilled chicken, or tempura prawns. Nothing really detracts from the noodles. Kanda Matsuya is perpetually busy. A great time to visit is around the New Year. This is when most Japanese people traditionally eat soba noodles to greet the new year, a tradition known as toshi-koshi soba. Subway: 1-minute walk from exit A3 of Ogawamachi Station on the Toei Shinjuku line, and Awajicho Station on the Tokyo Metro Marunouchi line. Train: 5-minute walk from the east exit of Kanda Station on the JR Yamanote and Chuo lines. :: Read customer reviews of Kanda Matsuya on TripAdvisor. Kanda Matsuya is located in Tokyo's Akihabara, Kanda And Jimbocho districts. See our complete list of things to do in Tokyo's Akihabara, Kanda And Jimbocho districts, including places to eat, nightlife and places to stay.